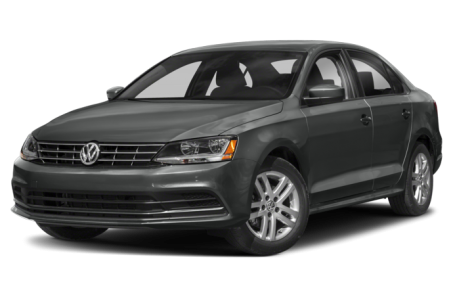 The 2018 Volkswagen Jetta is a compact sedan that competes with the Ford Focus, Mazda3, and Toyota Corolla. This year, the Wolfsburg Edition and SE Sport trim levels have been added. In total, six trims are available: the S, Wolfsburg Edition, SE, SE Sport, SEL, and GLI.